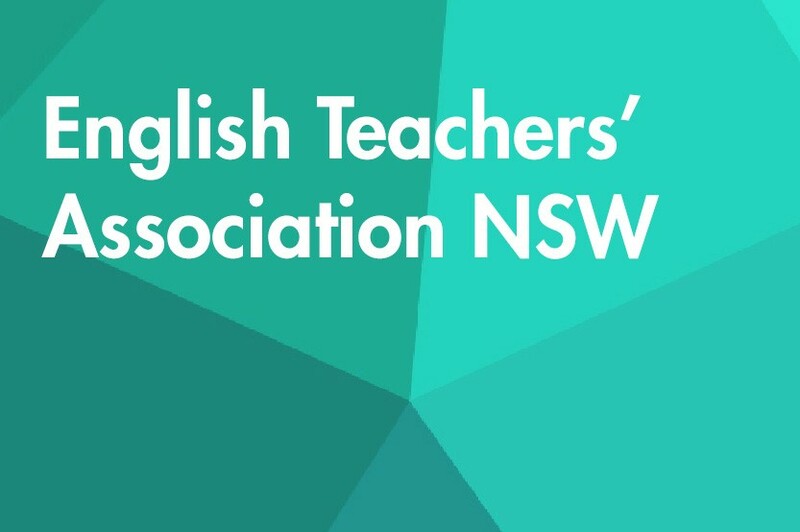 Two-stage initiative to create resources for students in years 7-10, and for teachers’ professional development, based on the NSW curriculum ‘concepts’ based approach, and showcasing Western Sydney writers and writing. Stage 1 (development) completed 2015. Stage 2 feedback and distribution 2016.